If you are renting property in British Columbia, whether that is a separate property or one or more rooms in your home, there are many expenses that can be deducted when doing your personal tax planning and calculating your rental income. These can generally be used to reduce income from other sources. However, if the loss exceeds the income, and cannot be deducted in the current year, if becomes a non-capital loss. Capital Cost Allowance (the depreciation that can be expensed) may be claimed based on the purchase price of the building, furniture, fixtures, etc, but not the land. Be careful when claiming this because it may result in the recapture of the CCA when the property is sold. 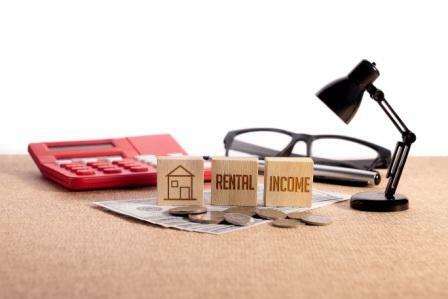 Another expense that you can claim is any accounting fees charged to oversee your rental properties and help make sense of the tax laws. It’s highly recommended for anyone looking for tax services in Port Moody to contact Naicker and Associates.